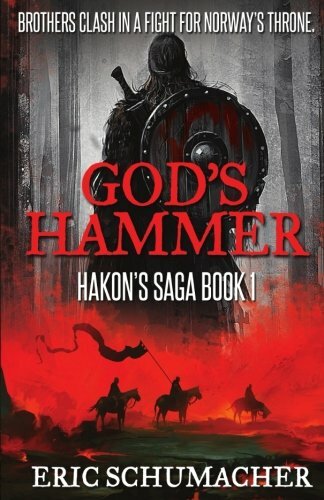 Today and tomorrow (Oct 23 and 24), the ebook version of God's Hammer will be on sale for $.99. If you love historical fiction, Vikings and/or medieval history, this is your chance to pick up an Amazon bestseller. Grab your copy now.